Martin Veltkamp’s garden designers and architects design unique gardens all throughout the Netherlands. Whether it concerns a roof terrace, a small city garden, a luxurious villa garden or a country estate, these architects welcome every challenge. They will create your dream garden with you that meets all your wishes and fits the property and its surroundings. Proper garden landscaping is specialist work. Martin Veltkamp Tuinen has years of experience and its landscapers know exactly what to pay attention to for the most beautiful result. It is vitally important to periodically check and maintain luxury gardens. Our gardeners and experts ensure your garden will always be in top shape. Our garden shop has a large collection of garden furniture, outdoor fireplaces, garden lighting, exclusive planters and other luxurious garden accessories. The garden designers and architects from Martin Veltkamp Tuinen design unique gardens all through the Netherlands. From roof terraces and small gardens to modern city gardens and luxurious villa gardens. Every client is different, as is every location. 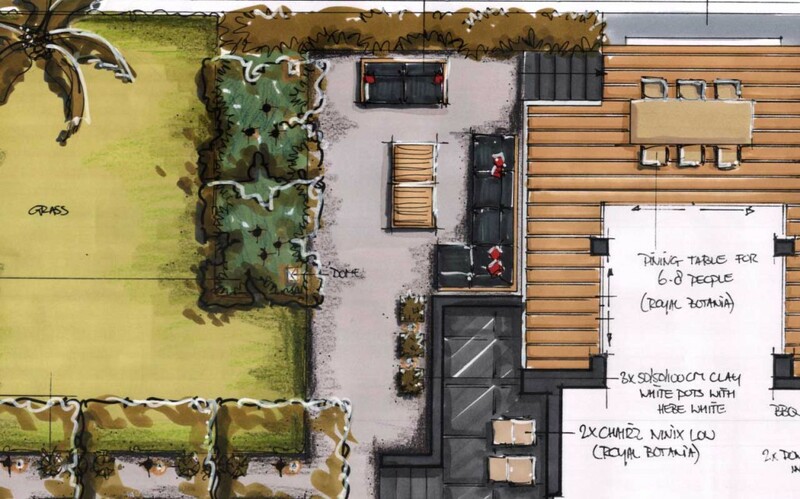 This means each garden design is unique, so it suits the client. 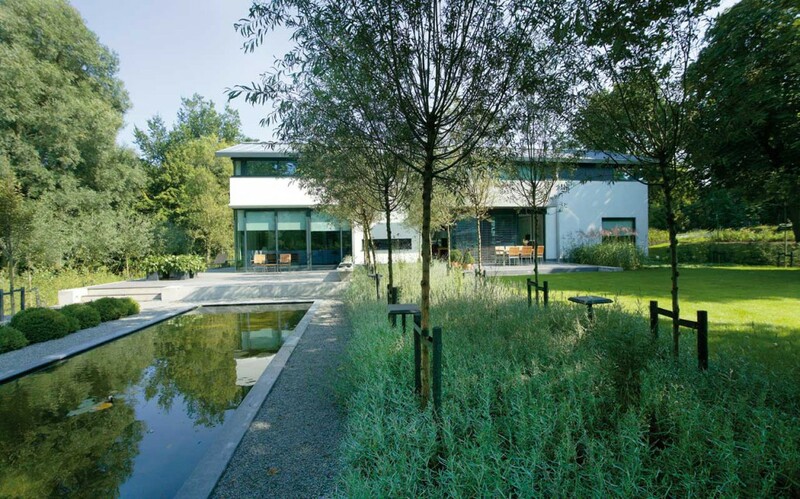 Gardens that are designed by Martin Veltkamp are characterised by the perfect mixture of elements. They are unique, ingenuous, simple, but complete and have both big lines and intricate detail. Do you have plans for your garden? We are happy to give advice. Contact us without any obligations. 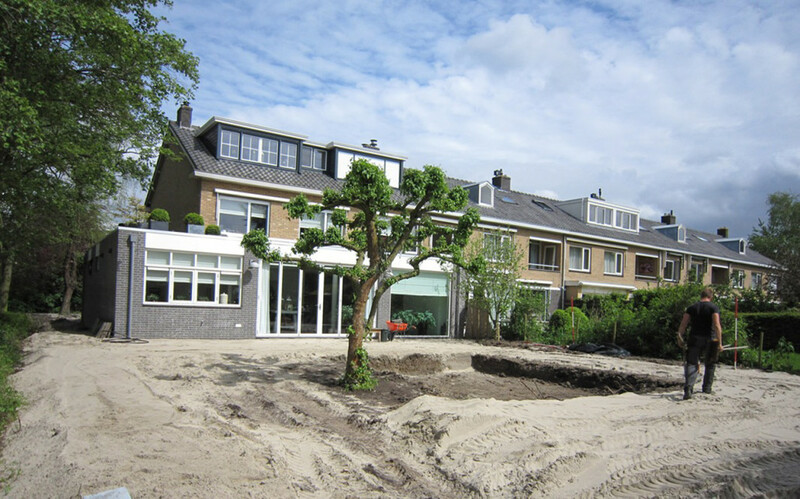 Designing roof terraces, small gardens, city gardens and luxurious villa gardens all through the Netherlands. We can take care of the (international) landscaping of gardens, with the same precision and intricate detail as the design. Periodically checking and maintaining your unique garden is very important. Our skilled gardeners and experts guarantee a great result.